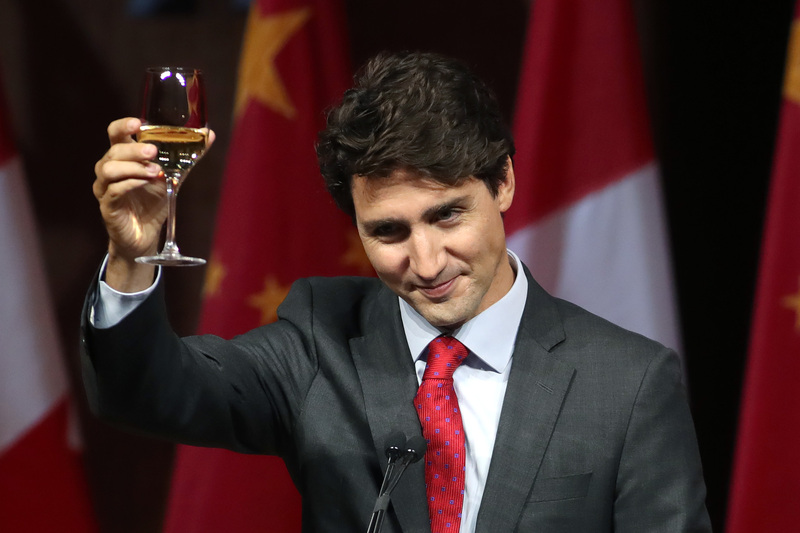 A wedding singer’s unlikely resemblance to the beloved Canadian Prime Minister has given him superstar status in his war-torn home country. Abdul Salam Maftoon, a 29-year-old from a village in the remote and impoverished northeastern province of Badakhshan, is a wedding singer. As if his profession isn’t gloriously noteworthy enough, some people think he bears a striking resemblance to none other than Justin Trudeau, the Prime Minister of Canada, and a politician widely rated as one of the more attractive leaders in the world. The likeness was spotted when Maftoon entered a televised singing competition called Afghan Star which airs in Afghanistan, and is a little like The X Factor. Unsurprisingly, he had never even heard of Justin Trudeau, until a judge on the popular television music contest pointed out the likeness. Whether you see it or not is totally up to your subjective perception, of course, but I will say the more you look at the two men, the more the origins of the comparison becomes clear. Maftoon told AFP he hopes the resemblance would help him win the televised singing competition, Afghan Star. People have forgotten my name and now they just call me ‘Justin Trudeau’. I didn’t know anything about Justin Trudeau until I saw the photos on social media. The resemblance has boosted my chances of winning the competition by 50 percent. All the while, Maftoon is knocking it out the park on the TV talent show, and is wooing the audience at home with his renditions of romantic ballads befitting his day job. Maftoon is one of eight contestants that will vie for the chance to win Afghan Star, with the final set to be held on March 21, on the Persian new year’s eve. And that’s more than you can say for Trudeau, I’ll wager. 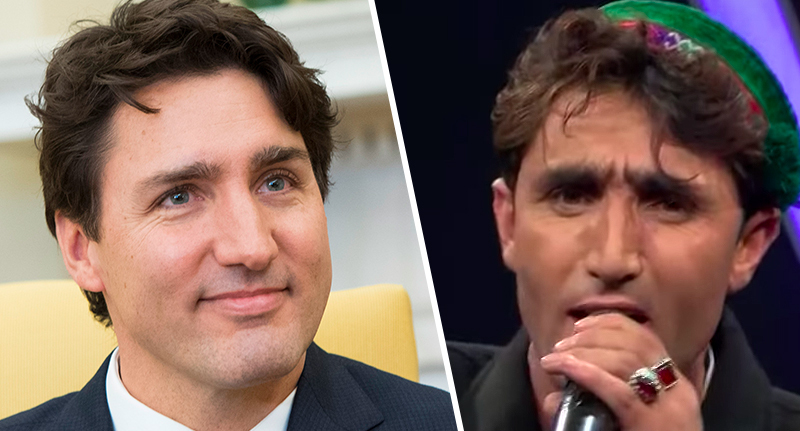 Afghan-born Canadian musician Qais Ulfat is one of the four judges, and it was he who first pointed out Maftoon’s resemblance to Trudeau. He looks like my prime minister. His voice is very satisfying. He has that god-gifted vocal ability. This guy could be the next Justin Bieber. Maftoon is certainly proving a hit online, with lots of people commenting on the resemblance on Twitter. I want to meet him if he wants to because he is a global personality and I am a poor man from a remote part of Afghanistan. We will see what happens. Until now Maftoon has relied on singing and playing instruments at wedding and birthday parties to support his wife and four children. Watch this doppleganger-shaped space.